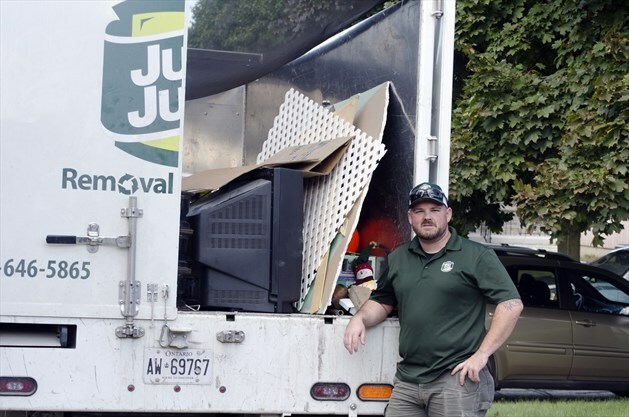 Niagara This Week hopped in our Niagara truck with Wade Preston last week to see the slice of life that is local junk removal. Aside from seeing how we work and learning about our efforts to keep items out of the landfill, Wade shared with the paper some hair-raising stories of things we’ve found, including that one time he may have had to call the bomb squad! You can read the whole story at Niagara This Week!